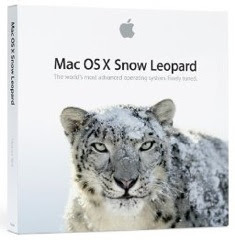 If you are like me, you can’t wait to get your hand on Snow Leopard on Friday. However as always installing new OS can create some problems with old applications that are not supported by the new OS. It is already known that some of the old printer drivers won’t be compatible with Snow Leopard. Apple has published a list of printer and scanner software that is compatible with Snow Leopard. For applications wikidot has posted a list of applications and their compatibility status with Mac OS X 10.6 Snow Leopard. Apple has advertised Snow Leopard as full 64-bit operating system, but by default Snow Leopard loads 32-bit kernel, despite running 64-bit applications. Users can boot into 64-bit kernel by holding down the “6” and “4” keys during boot time, but once they restart the kernel will switch back to 32-bit. There is no permanent GUI option to make 64-bit kernel default except on X-Serves that by default boot into 64-bit kernel. Gizmodo is reporting that a 100 percent reliable source says “Not only Apple may be working on a 10-inch tablet, but also in 13” and 15” models, one running Mac OS X”. The source added that two touchscreen prototype made with aluminum were in a factory in Shenzuen, China. Both the prototype looked like bigger iPhones and one is running Mac OS X 10.5. However, Gizmodo’s source didn’t know whether the units were built for demonstration purposes or as preproduction units. 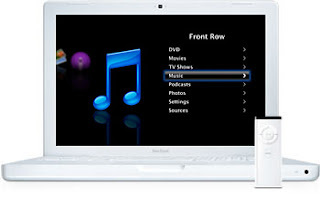 Apple will start shipping their new operating system Mac OS X v10.6 Snow Leopard on Friday August 28th. Apple says Snow Leopard builds on a decade of OS X innovation and success with hundreds of refinements, new core technologies and out of the box support for Microsoft Exchange. Apple engineers refined 90 percent of more than 1,000 projects that make up Mac OS X, and all the system applications like Finder, Mail, iCal, iChat and Safari are rewrite in Cocoa with 64-bit support. Snow Leopard is half the size of the previous version and frees up to 7GB of drive space once installed. 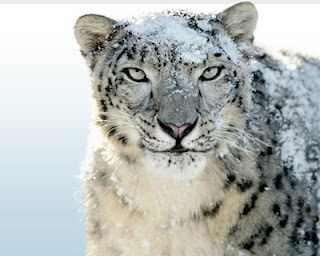 Snow Leopard update only supports Macs with Intel processors. Nokia today announced new N900 handset that uses open source Linux based Maemo software to deliver PC-like experience on a handset-sized device. 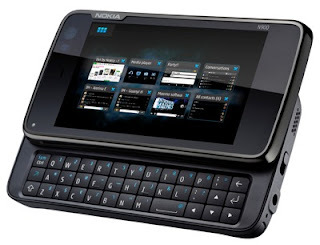 The new Maemo 5 software allows users to have dozens of application windows open and running simultaneously while taking full advantage of the cellular features, touchscreen and QWERTY keyboard. Augmented Reality (AR) is all the rage in mobile application development these days. AR combines the camera, Internet and GPS on a cellphone to give information about the surroundings. 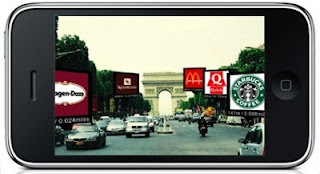 Metro Paris Subway is the first augmented reality app released for the iPhone and it works only on the latest iPhone 3GS as it requires digital compass to function properly. AppleInsider is reporting that “13-inch portable are presently undergoing an industrial design overhaul that will see them reemerge in the coming months with a slimmer, lighter enclosure and restructured internal architecture to boot.” The refresh is meant to solidify white MacBook as the base of Apple’s notebook offerings. 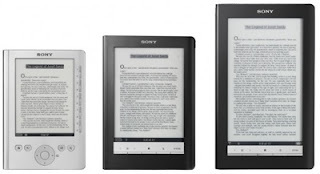 Sony today launched the third member of its e-reader family – the Reader Daily Edition with 3G connectivity. The Reader Daily uses AT&T’s 3G network to access Sony’s eBook store, similar to how Amazon Kindle works. The seven-inch touchscreen with 16 levels of grayscale provides for intuitive navigation and comfortable layout of content. The Reader can be used in both Portrait and landscape modes. 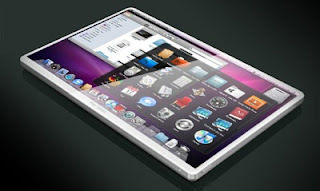 It can store up to 1,000 eBooks on internal memory and features SD card slot for adding more memory. Along with AT&T and Apple, Google also responded to the questions put forward by FCC in matter related to rejection of Google Voice application for iPhone. Earlier this month, FCC asked Apple, AT&T and Google what role they played in rejection of Google Voice application from Apple’s App Store for iPhone. Mobile phone market leader Nokia today joined the PC world by announcing Nokia Booklet 3G netbook with 12 hours battery life. Booklet 3G has aluminum chassis, it weighs 2.75 pounds and is about 0.8-inch thick. 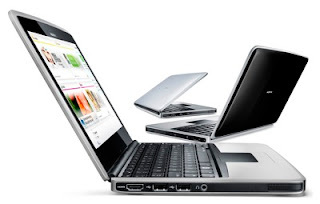 The Windows 7 powered netbook uses Intel Atom processor and offers connectivity options like 3G/HSPA and WiFi. Apple today announced that Mac OS X v10.6 Snow Leopard would go on sale Friday, August 28 at Apple’s retail stores and Apple Authorized Resellers, and that Apple’s online store is now accepting pre-orders. Snow Leopard builds on a decade of OS X innovation and success with hundreds of refinements, new core technologies and out of the box support for Microsoft Exchange. 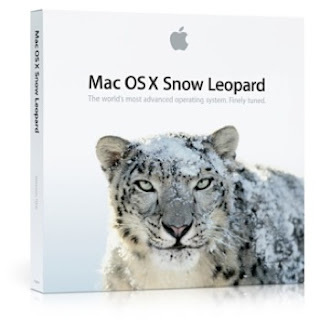 Snow Leopard will be available as an upgrade for Mac OS X Leopard users for $29. Many blogs are reporting that one person in Japan received next generation Mac OS X Snow Leopard installation disc with his new Mac mini. 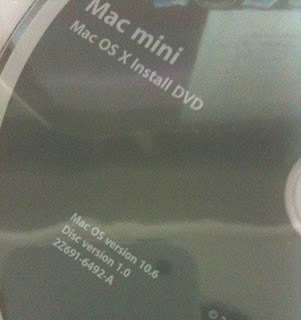 The image of the disc shown above clearly states “Mac mini – Mac OS X Install DVD”. 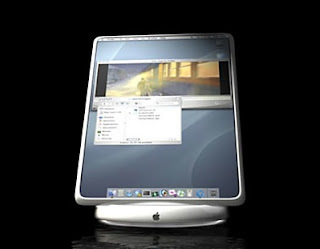 The image also shows Mac OS version 10.6 and disc version 1.0. We have added a screenshot showing the Snow Leopard installer below from the same user.